Meet us at the Hawk Watch where we hope to see Red-tailed, Red-shouldered, and Rough-legged Hawks, Northern Harriers and maybe a Northern Goshawk or a few Golden Eagles. Leader: Rich Conroy. After a two hour drive from Plymouth Meeting, the hawk watch is just a short walk from the parking lot. You can stay as long as you want – we typically leave around 3 or earlier depending on conditions. 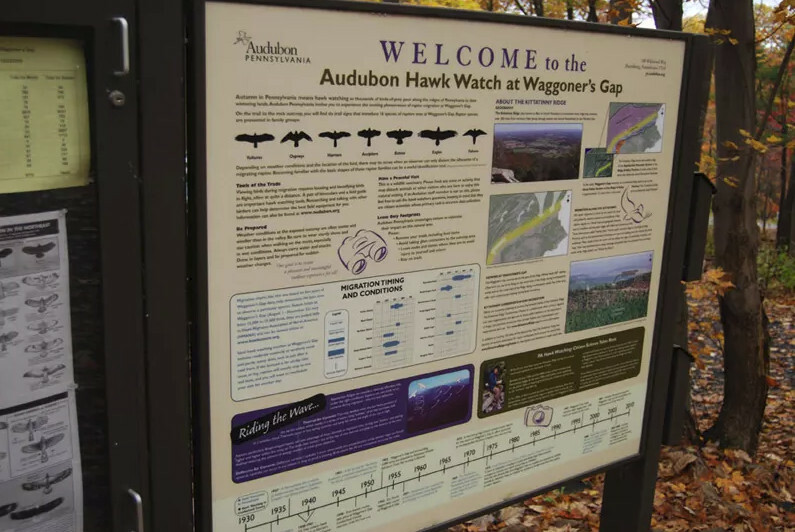 For directions and info about the Waggoner’s Gap Hawk Watch go to: http://www.waggap.com/Directions.htm.